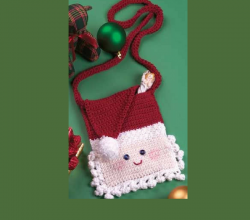 [Free Pattern] Your Favorite Little Girl Will LOVE This Cute Santa Purse! 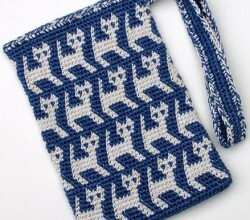 [Free Pattern] This Adorable Kitty Bag Is Simply Perrrrfect! 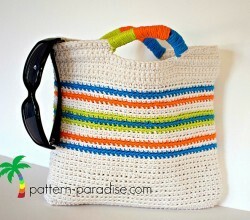 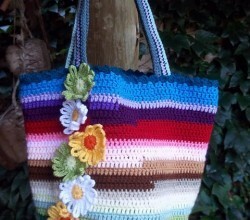 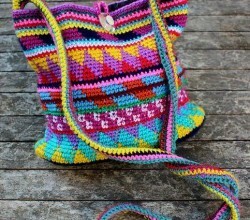 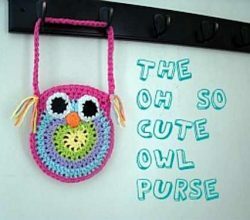 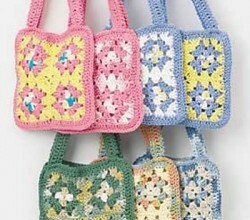 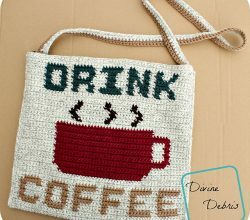 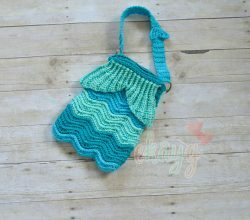 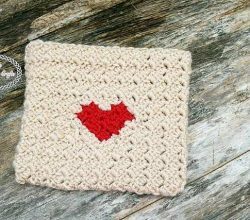 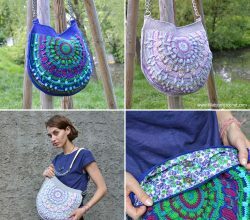 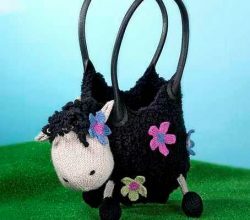 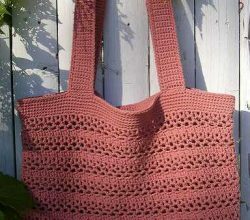 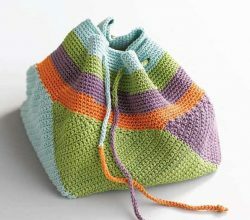 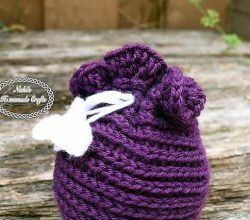 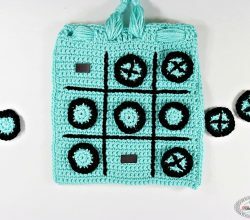 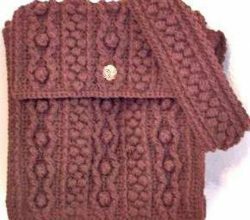 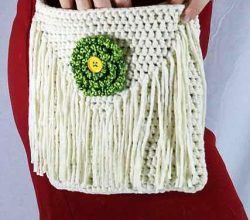 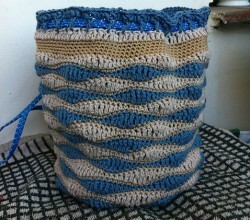 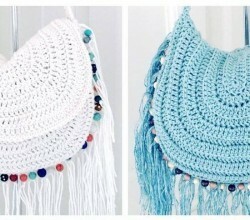 [Free Pattern] This Is One Bag Any Crocheter & Knitter Needs!